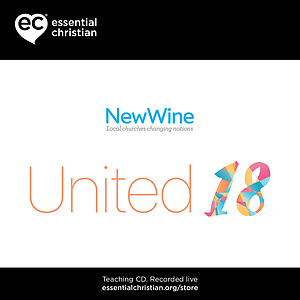 Developing strategy is a Sally Jones-Evans & Rev Mark Melluish talk recorded at New Wine - 2018 on Practical Christian Life available as MP3 Download format. Sally Jones-Evans carried huge responsibility at Lloyds in the City of London. She continues to hold leadership positions in several major companies and organisations. Mark Melluish leads a family of churches in West London. How do we make God-given visions a reality? 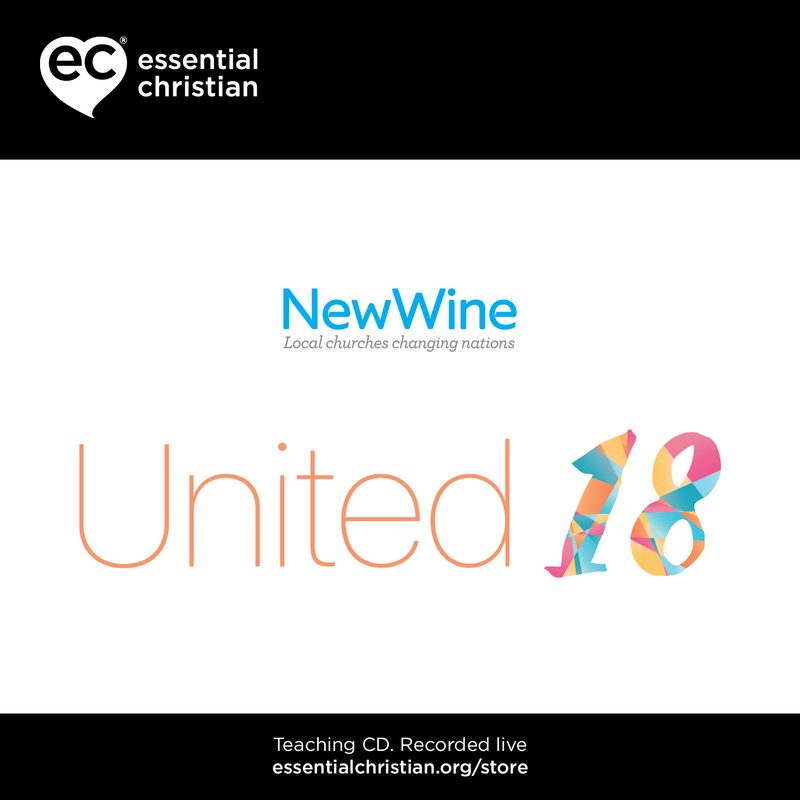 Engage with Sally and Mark as they share their experience and wisdom. Be the first to review Developing strategy a talk by Sally Jones-Evans & Rev Mark Melluish! Got a question? No problem! Just click here to ask us about Developing strategy a talk by Sally Jones-Evans & Rev Mark Melluish.